This is where things start to get real! Our seasoned Sales Consultants will make sure your Clients are at ease and understand everything in the Purchase Agreement for their new David Weekley home. Once they sign the agreement, and our Management Team accepts, we will begin building their new dream home! We understand that your Clients may still be trying to sell their current home when they decide to build with us. We allow a limited number of contingency sales in each community on to-be-built homes. 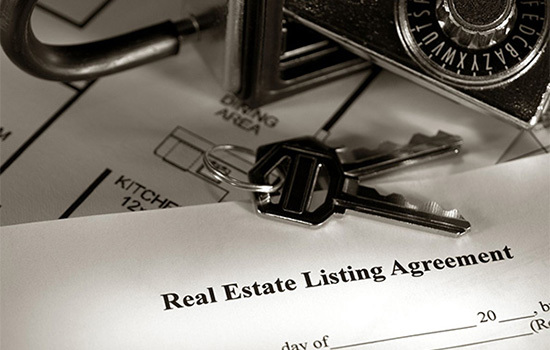 Just make sure your Client brings a copy of the listing agreement and that the home is listed at a marketable price. 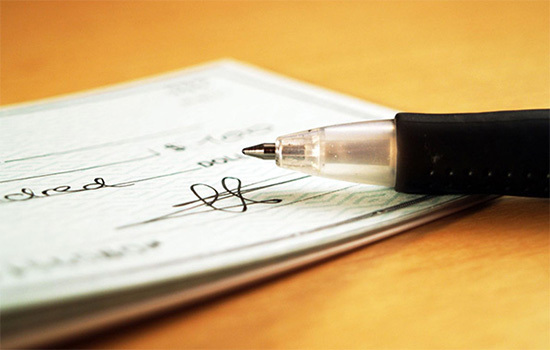 Earnest money deposits are different for every community. Check with a Sales Consultant to see specific amounts for your Clients. 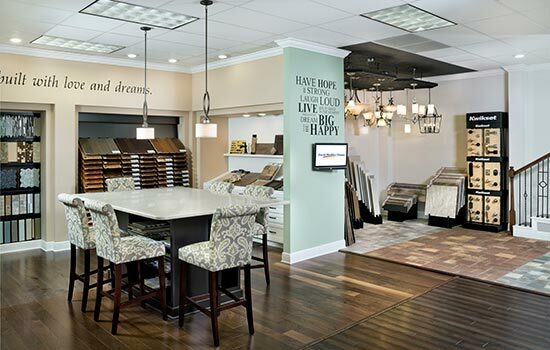 When your Clients makes their Custom Choices™ – options and upgrades – selections, in the Design Center, we require a 20 percent deposit. 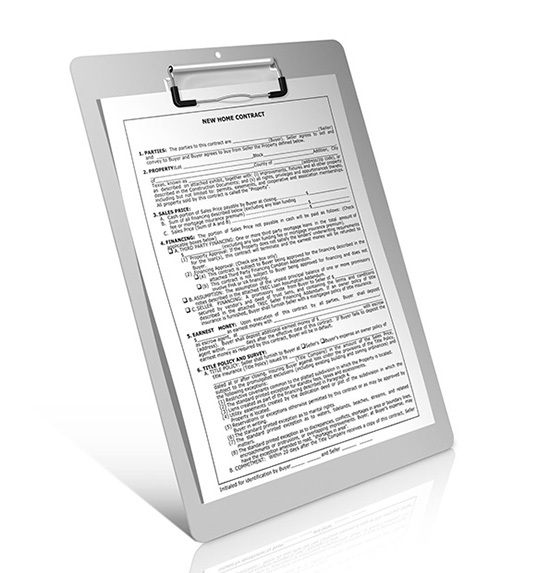 A Homebuyer Change Request will require 100 percent of the cost at time of selection. Feel free to ask a Sales Consultant for more information.